Dr. Mark P. Colonna graduated from the Loyola University School of Dentistry Chicago in 1983. After receiving his degree, he practiced in St. Charles, II and taught at the dental school until 1992, holding the positions of Assistant Clinical Professor of Radiology and Assistant Clinical Professor of Operative Dentistry. 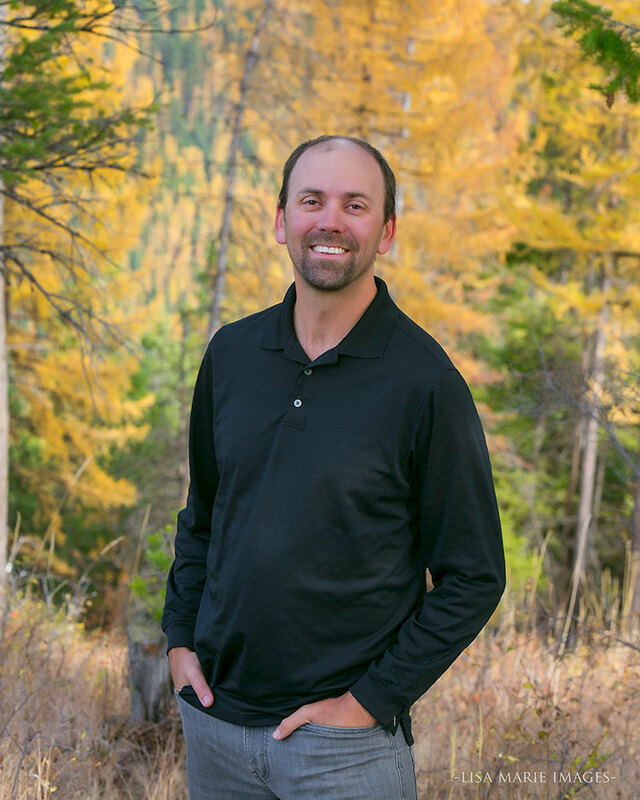 In 1992, he moved to Whitefish Montana and later founded the Montana Center for Laser Dentistry, where he began offering his patients the latest in minimally invasive dental care technology. A pioneer in the use of laser dentistry, Dr. Colonna is the first dentist in the world to use the laser technology to prepare teeth for full crowns and porcelain veneers using only the laser, i.e., without the use of drills or the need for local anesthesia. In addition, Dr. Colonna lectures and instructs on laser dentistry, and laser endodontics (root canals) across the country and the world. His articles on the topic appear in various well-known dental journals. 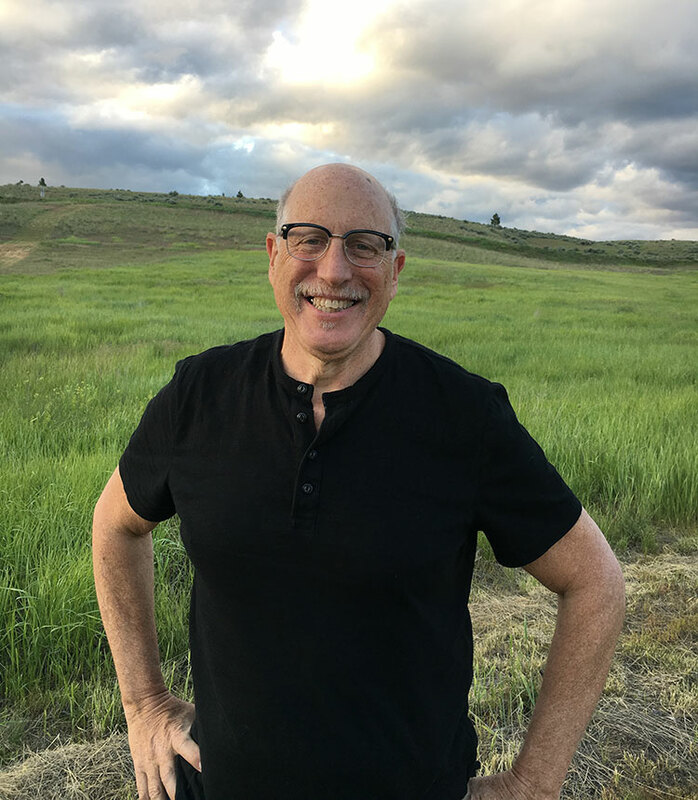 Dr. Colonna is a member of the American Dental Association, Montana Dental Association, Academy of General Dentistry, Academy of Laser Dentistry, Academy of Comprehensive Esthetics, The American Association of Endodontists, and a founding member of the World Clinical Laser Institute. He is also a lifetime member of the World Congress of Minimally Invasive Dentistry (WCMID). From the latter, Dr. Colonna has received the “Clinician of the Year” award, which acknowledged his work towards the advancement of minimally invasive dentistry. Dr. Colonna has also earned Diplomat status in the World Congress of Minimally Invasive Dentistry and has received a Mastership Certification from the World Clinical Laser Institute (the highest laser certification available). On August 5th, 2012, Dr. Colonna was awarded the “Inventor of the Year” for the invention of the PIPS™ technology, that uses laser photons, to clean and completely remove biofilm from root canal systems by the World Congress of Minimally Invasive Dentistry (WCMID). He shares this award with his research partner from Arizona, Dr. Enrico DiVito, with whom he also shares ownership in a number of patents related to laser dentistry. Dr. Colonna is also certified in Invisalign Orthodontics. 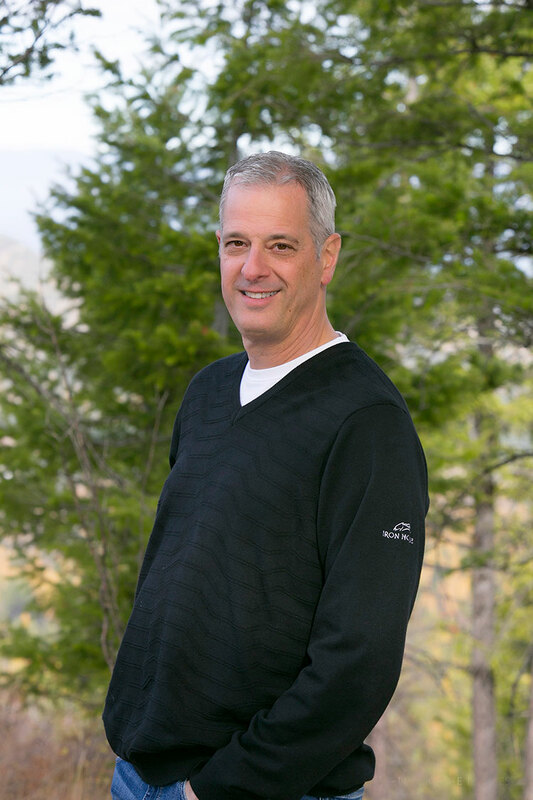 In addition, from 2006-2010, Dr. Colonna served on the State of Montana’s Board of Dentistry Examiners. Promoting excellent dental health, educating on prevention, and caring for his patients through minimally invasive techniques, including the use of a dental operating microscope and high power magnification, are the keys to Dr. Colonna’s treatment philosophy. He is a dentist who truly loves what he does and wants the best for his patient family.